2017 Gypsy Moth Outbreak: The Gypsy Moth Outbreak for 2017 has been one of the worst that we’ve seen in Connecticut. Click Here to visit the DEEP Website to learn more. 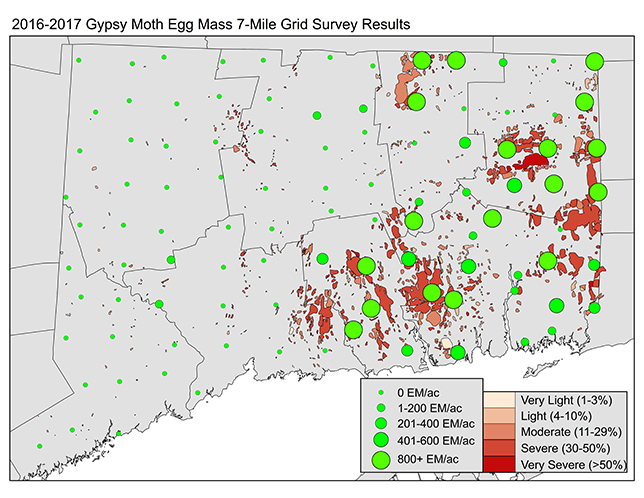 2015 Gypsy Moth Outbreak:“The Connecticut Agricultural Experiment Station (CAES) announced today that there has been widespread gypsy moth, Lymantria dispar, activity and some tree defoliation this summer across areas of Connecticut.” Click Here to learn more from the DEEP.Figure 1. 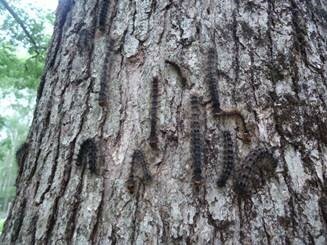 Gypsy moth caterpillars on an oak tree in Bethany (Photo by Dr. Gale Ridge, CAES). In early May, a woman tethered to a tree she was helping to cut down was hospitalized with severe injuries after she was hit by the tree as it fell, according to a report by WLWT News in Cincinatti. The woman, not a professional tree care worker, was helping her fiancée on a tree cutting job. WLWT News interviewed Sandra Guile with the Better Business Bureau, who highlighted the importance of hiring professionals and explained that homeowners can be held liable in these types of situations based on their homeowner’s policy. “Your homeowner’s insurance doesn’t cover everything, such as something falling on top of your house, or someone falling in your house, that may not be covered under your homeowner’s insurance policy,” Guile said. “Ask questions. Really, that is what it’s all about — ask a lot of questions before they even set foot into your home to begin any kind of project. WLWT News also interviewed Don Griffin from TCIA member company Acme Tree Service in Cincinatti. Griffin also emphasized that he values professionalism in the tree care industry, stating that his workers must follow proper safety guidelines and wear helmets, ear protection and chaps to protect from possible chainsaw cuts. 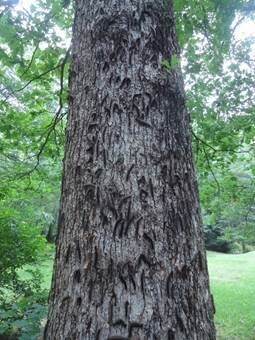 TCIA strongly encourages homeowners contact a qualified tree care professional. Safety is the cornerstone of the tree care profession, and professional arborists have the experience and training necessary to navigate hazards.